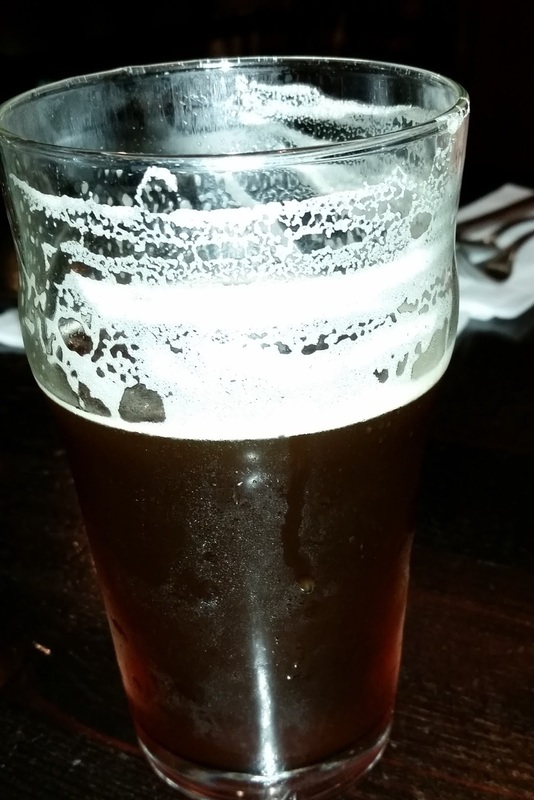 Elevation 66 Two Beagle Brown Ale - AoM: Beer et al. Today at Elevation 66 I had a taste of the Elevation 66 Two Beagle Brown Ale. It had a dark brown color and cloudy appearance. It also had a very sweet and malty smell, but was tasty and did not taste overly malty. Nice and dry for a brown ale. Forget the sweet, syrupy brown ales you've had before. This beer diplays all the beauty of the nutty, bready flavors that a brown ale should have while leaving your palate clean and wanting another sip.